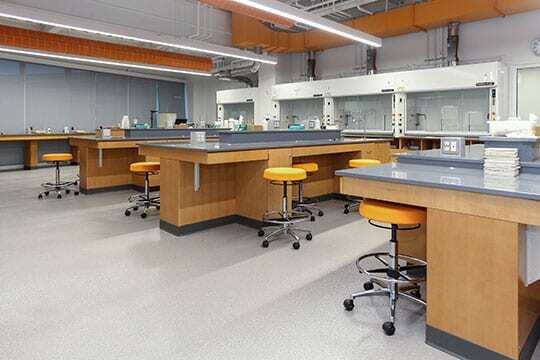 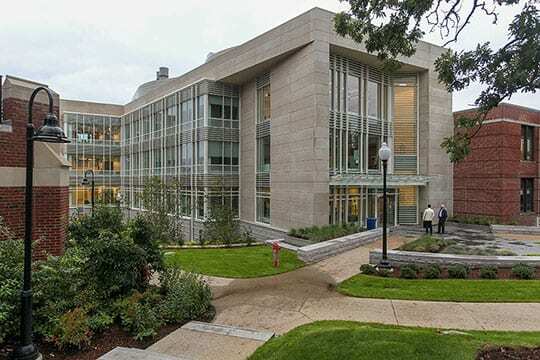 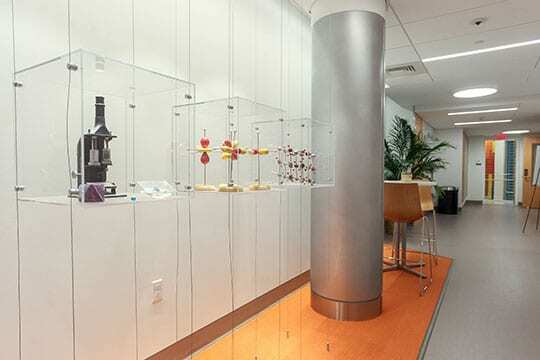 Opened at the beginning of the Fall 2018 semester, the Providence College Science Complex addition is a four-level, 37,000-square-foot structure adjacent to Albertus Magnus, Sowa, and Hickey halls. 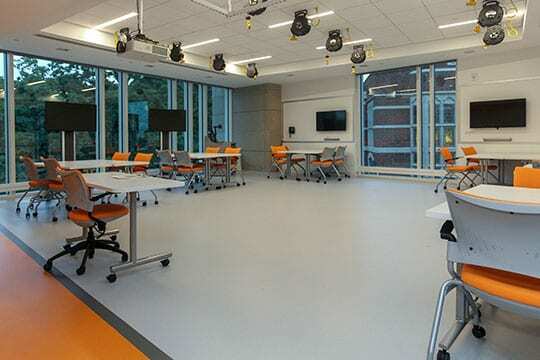 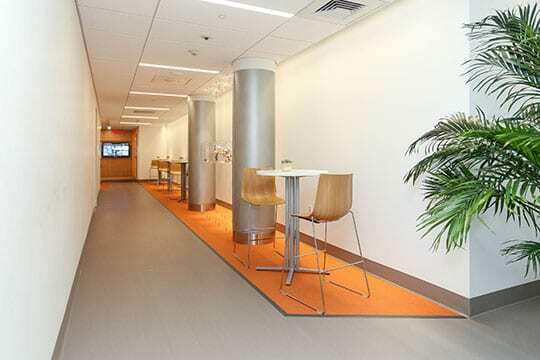 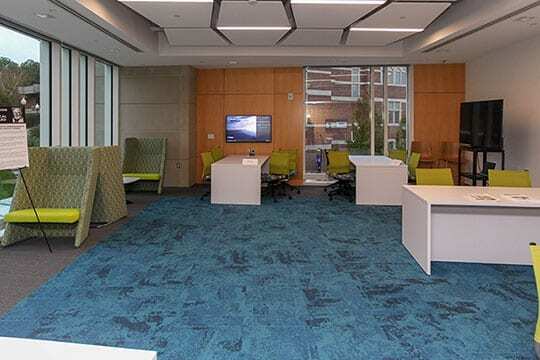 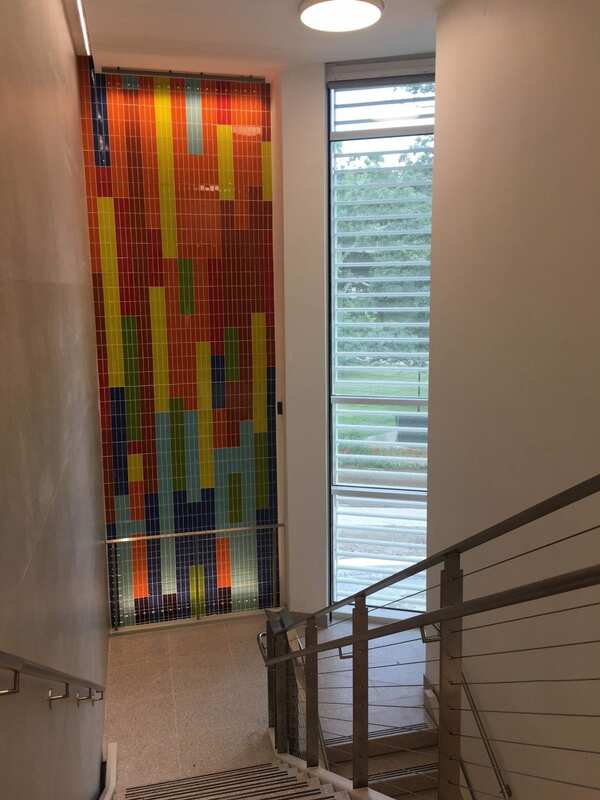 The first step in a multi-stage initiative includes a new mechanical room, teaching laboratories, classrooms, a lecture hall, a computer lab, student commons, and an administrative office suite. 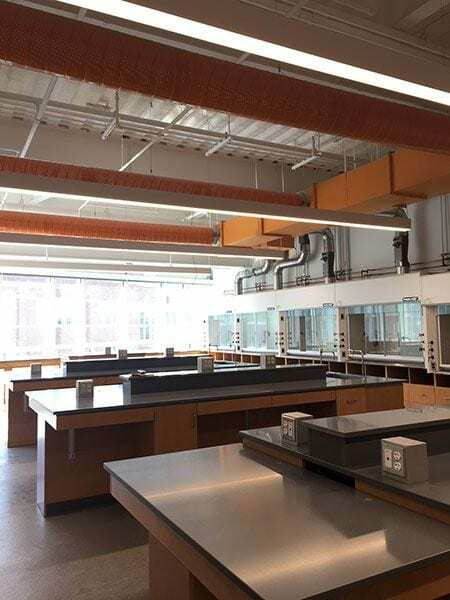 Also, an addition to Hickey Hall which houses the new chemical storage facility, the emergency control center for the complex fire alarm systems and the roof acts as the observatory for the Physic Department’s telescopes.